Supplying healthy and delicious BUT affordable vegetarian and vegan family dinners. I have been a vegetarian for 29 years and was vegan for 5. I am the Head Chef at the Cheese and Grain in Frome and I am also the food writer for the Frome Standard and Somerset Guardian. 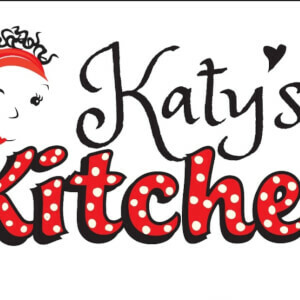 I run a food blog and write for several magazine publications under my former title "Slummy Mummy's Kitchen" now "Katy's Kitchen". I am proud to be the winner of the award "Outstanding Contribution to the Food Industry in Somerset" at the Believe in Somerset Awards in November 2018.